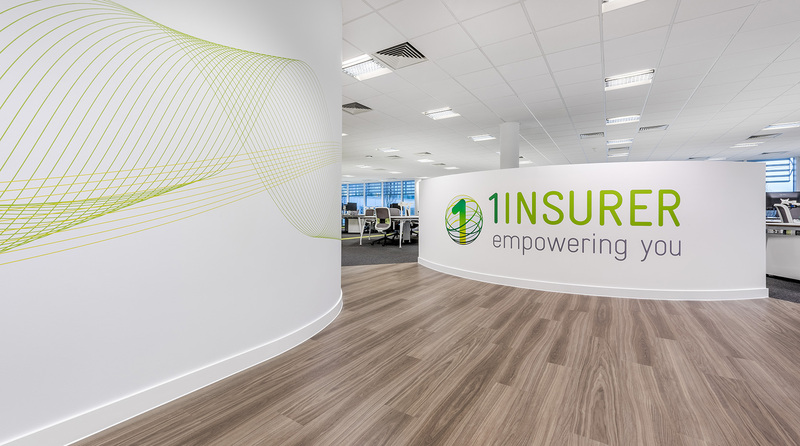 1insurer are a global company with offices in North America, Europe and Australia. 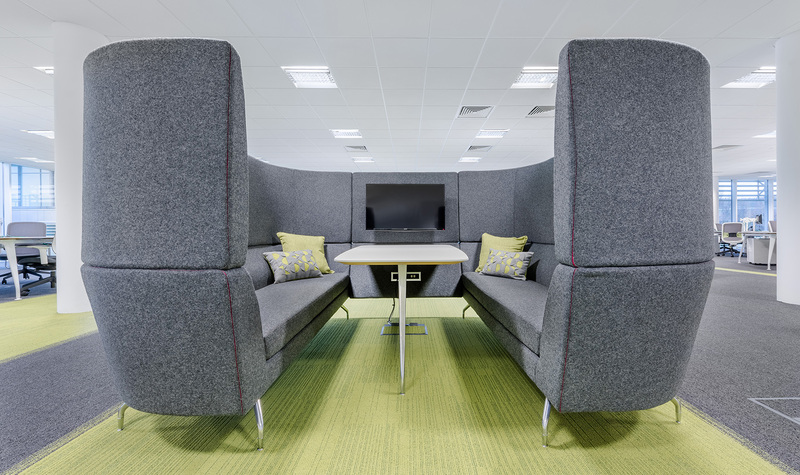 They are part of the Innovation Group range of products and services. 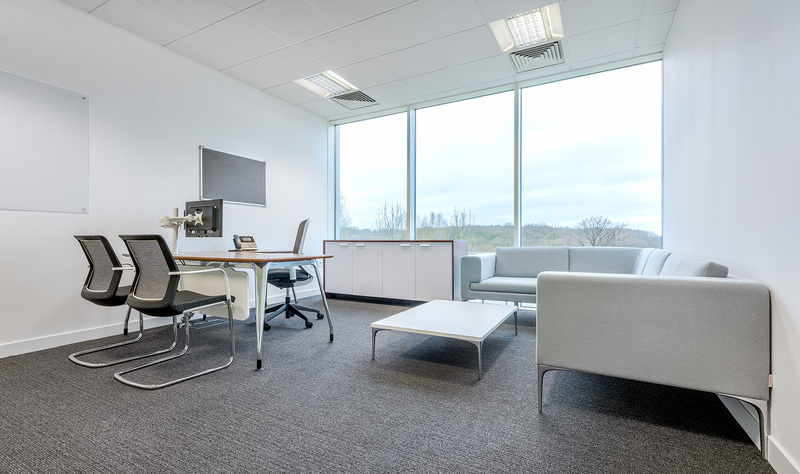 They have specialised in the insurance sector for over 25 years . 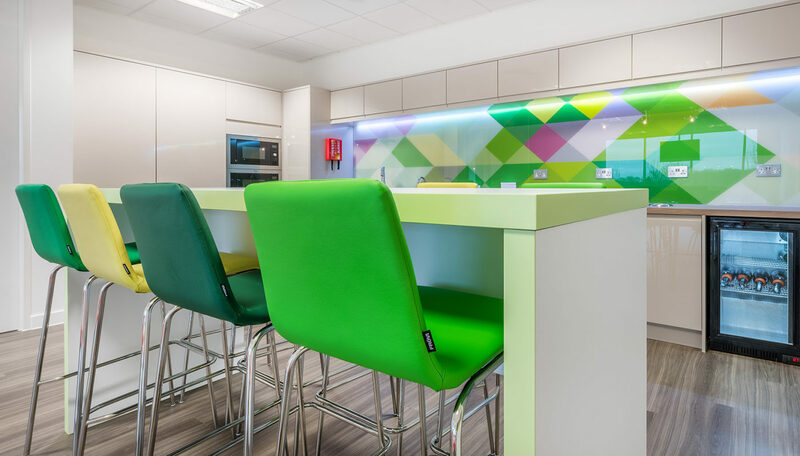 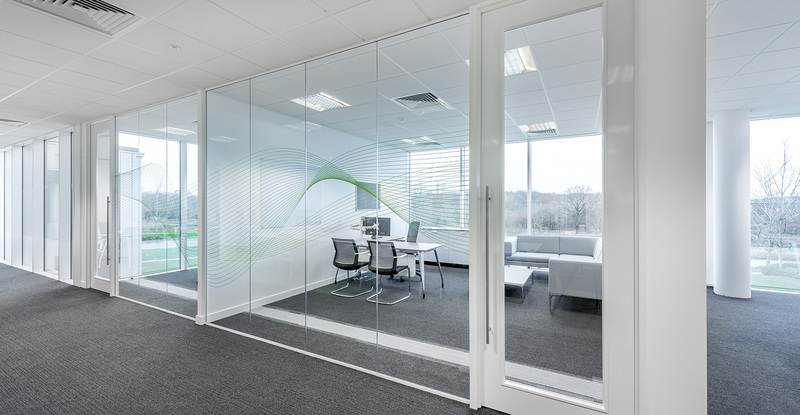 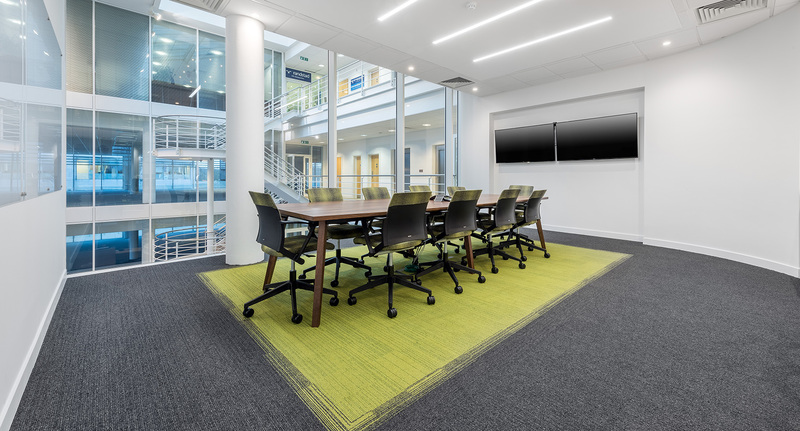 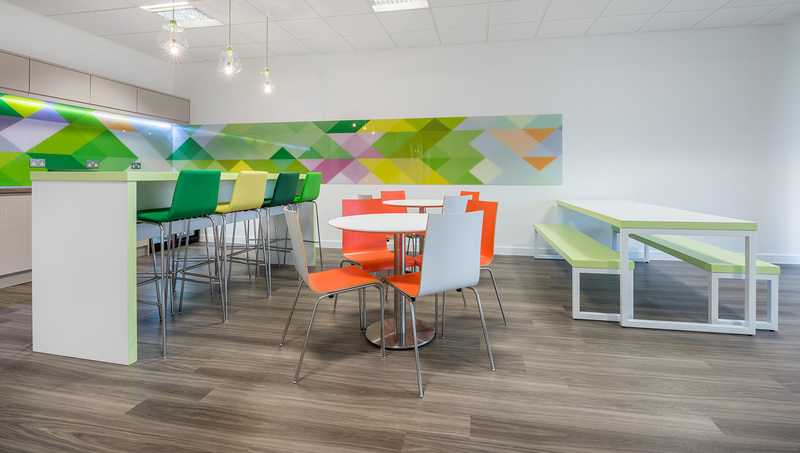 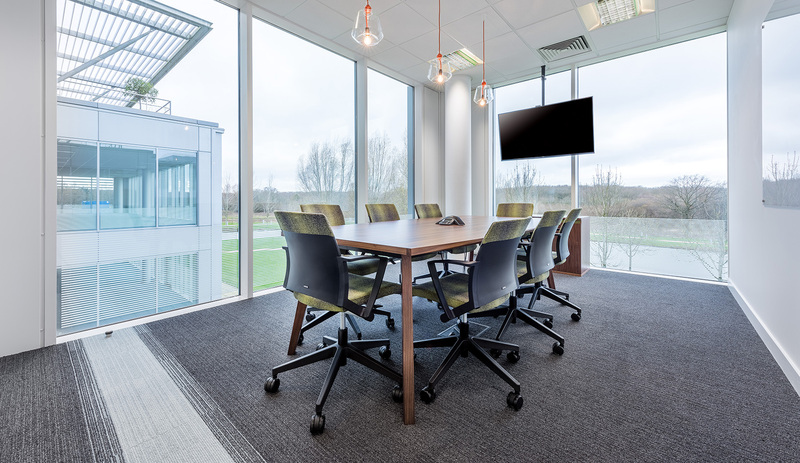 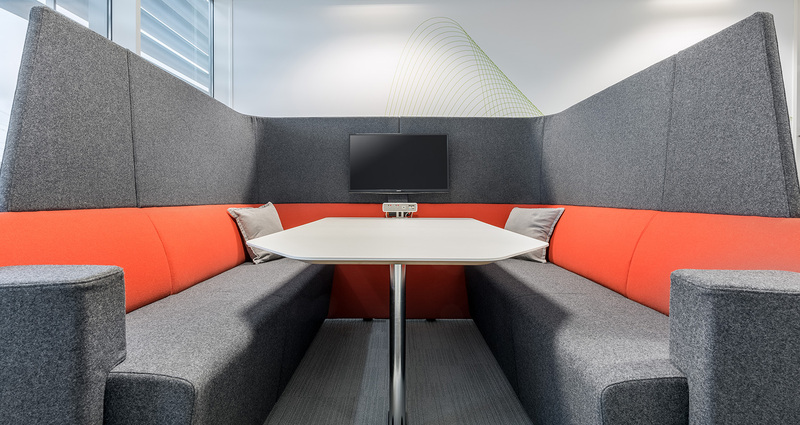 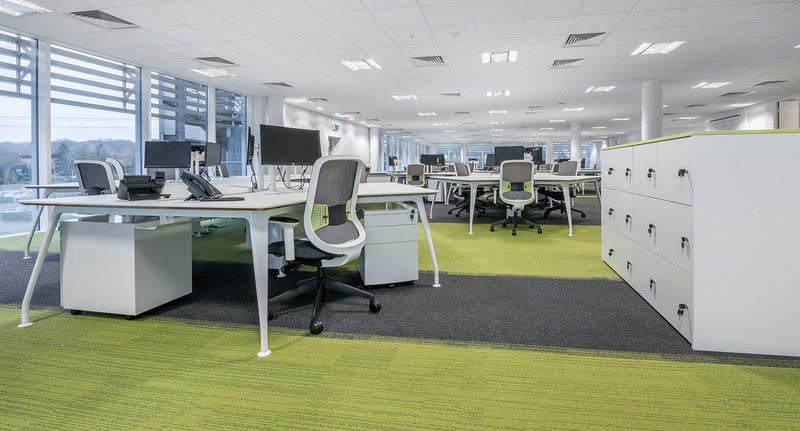 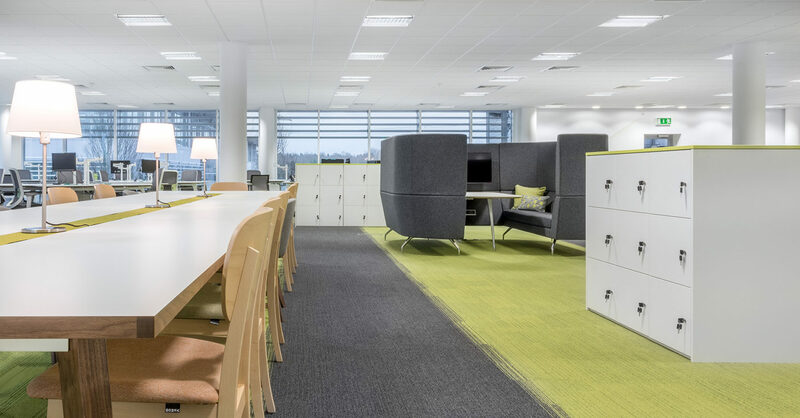 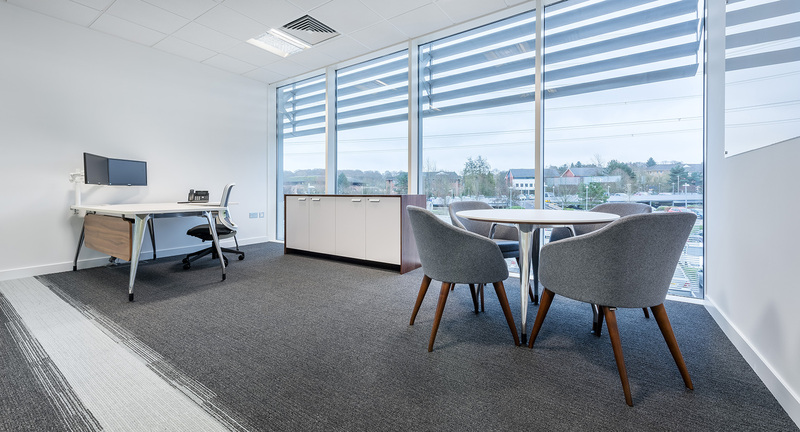 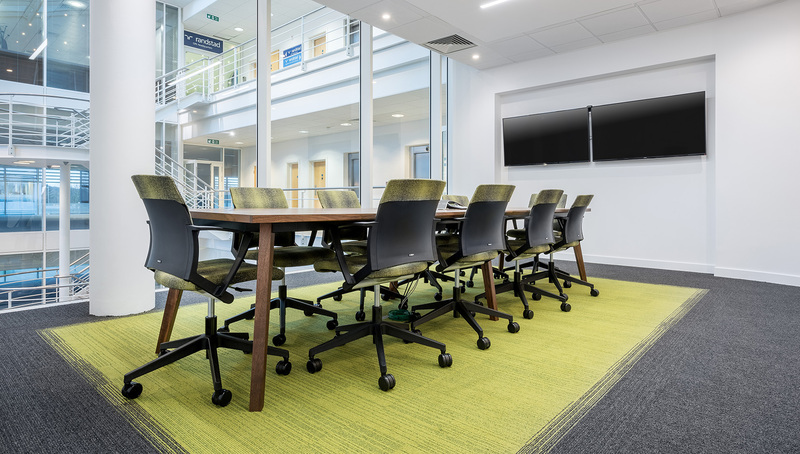 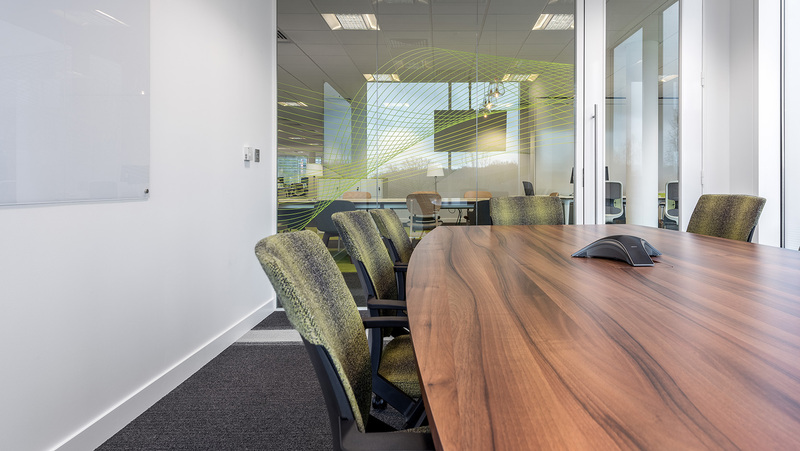 Space were part of the 1insurer launch from the innovation group premises, creating their own new home on the second floor of Forum Four on the Solent Business Park in Hampshire. 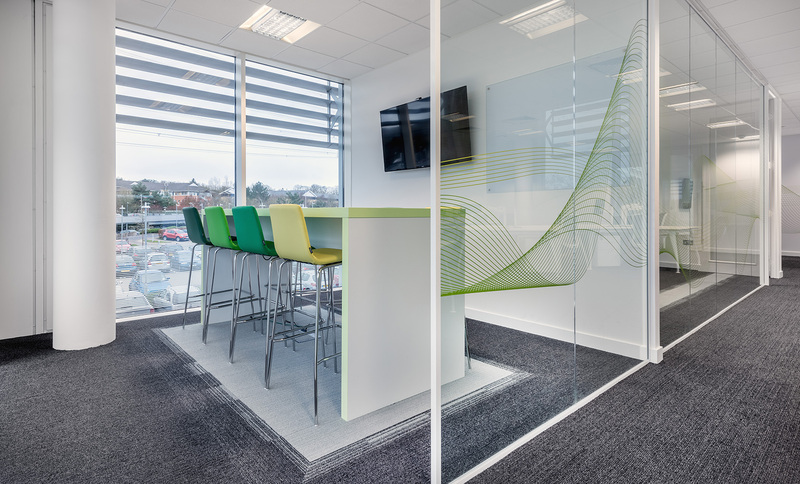 They wanted their new brand to have a very strong feel within the space with this reflected in the colour and branding, creating a modern and efficient environment that they can be proud of and would grow with them. 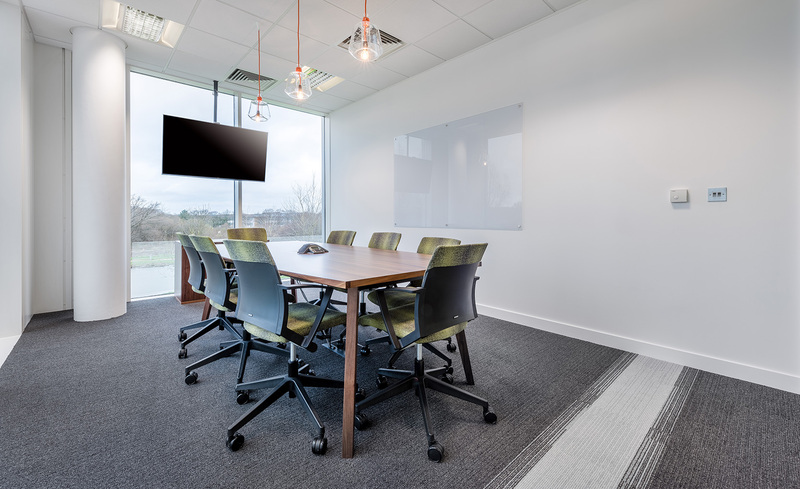 From the moment Space contacted me, I had an instant gut feeling that they would be someone that we all could work really well with.